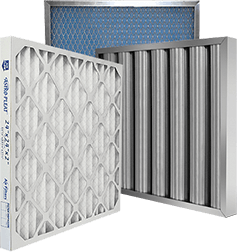 Galvanized Frame | Air Filters, Inc. Maximum carbon, lowest pressure drops. 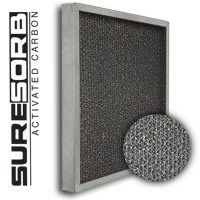 Air Filters, Inc.™ SureSorb™ flocked honeycomb in galvanized frame is the ideal filter for upgrading systems to add carbon filtration with strongest ridged frame available. Remove odors as well as harmful VOC’s that may be in your home or office.